The Gund Company has built its reputation on world-class quality with 99%+ transaction quality and Six Sigma PPM rates. To perform this consistently across our multiple locations around the world, we have built a culture of quality and continuous improvement. Built upon our culture of quality, we have formal and standardized Quality Management System in place at each of our facilities for each of our processes. The Gund Company is committed to delivering products and services to our customers on time, on cost, and with high-quality customer satisfaction. 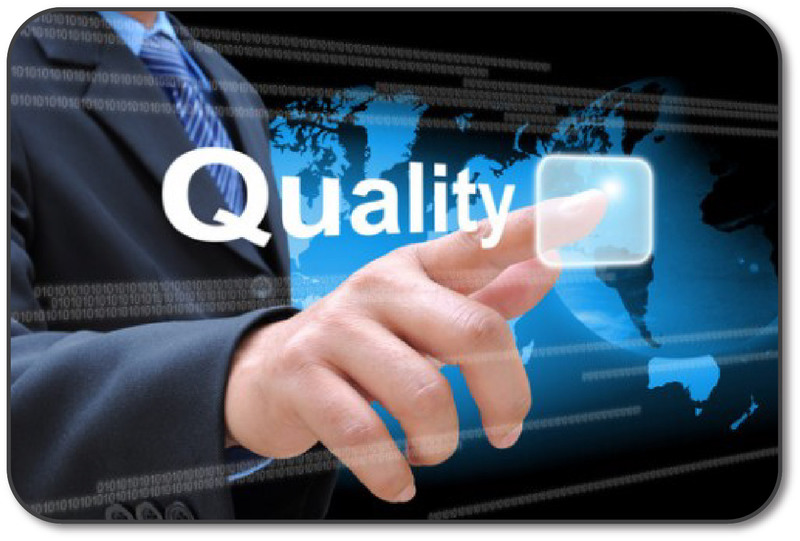 Our commitment is to continuously improve the quality of our products, processes, services, and staff. The Gund Company consistently ranks as industry leaders in quality and on-time delivery.